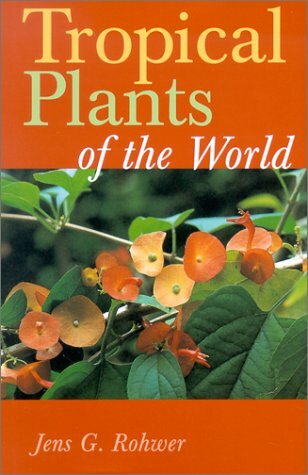 Identify some of the most magnificent tropical plants in lush colour photographs and in-depth descriptions. While many ornamental species add a little tropical atmosphere to our homes, the full splendour of their seductively fragrant blossoms and luxuriant foliage is hardly ever reached outside their natural setting due to a lack of light or humidity. Whether you're planning a journey to an exotic place or a visit to your nearby botanical garden, the information on these plants will prove both fascinating and useful.